You may have noticed that that spot on your head is getting bigger every time you look at the mirror to comb your hair. Perhaps, every time you brush there are more hair strands the last time you checked the bristles. 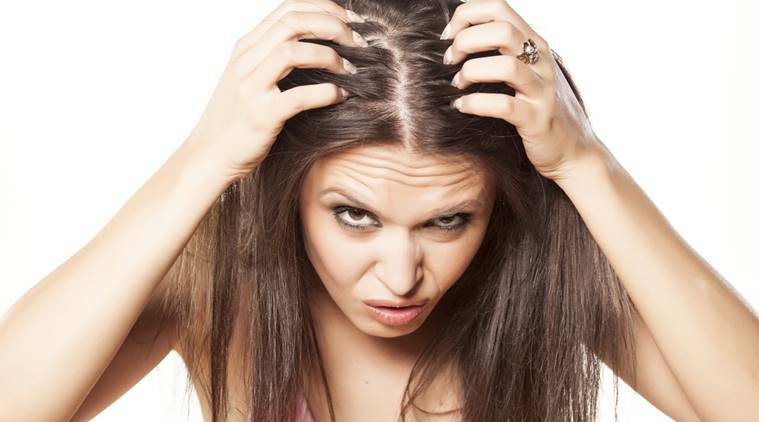 For women, thinning hair is a nightmare. Even for men, the problem can dampen self-confidence. Hair fall is normal. 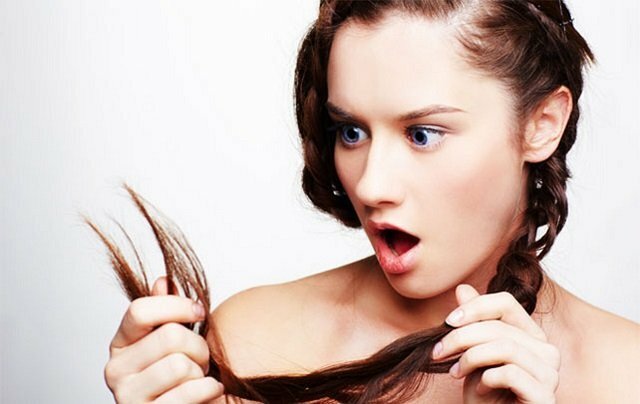 People lose at least fifty to a hundred strands of hair per day. Our hair has its own growth cycle with four phases, namely; anagen or growing phase, catagen or regression phase, exogen or shedding phase and telogen or resting phase. The last part, telogen, is when a new hair is starting to grow at the base, ready to replace the “old” strand. Excessive hair loss might be a symptom of a medical condition. Hair loss happens when the cycle enters the telogen phase too early. The condition is called telogen effluvium. Some of the culprits are stress, pregnancy, weight loss, recovery from a major surgery and as a side effect of medications. Hair loss or alopecia has two types. One is the breakage of the hair strands and the other is a decrease in hair growth. It can be hereditary or androgenetic alopecia. 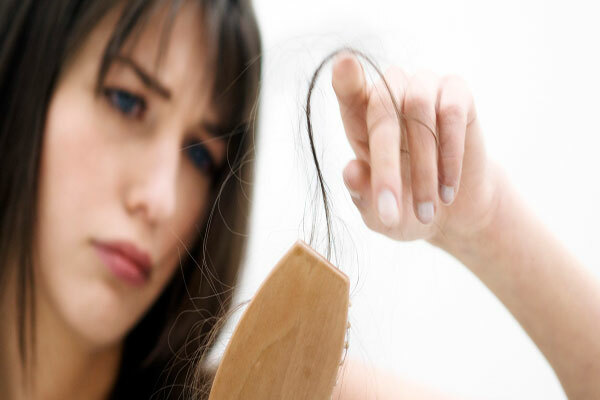 Hair loss can also be caused by stress, trauma and hormonal changes. Diseases like lupus, polycystic ovarian syndrome, hypothyroidism, alopecia areata (patches of baldness), iron deficiency anemia, protein or generally low vitamin levels all cause hair loss. Other causes can be skin conditions like psoriasis, fungal infections (tinea capitis), and seborrheic dermatitis. Excessive styling, treatment, and dyeing of hair can also contribute. Hair loss might only be a symptom of an underlying condition so it’s safer to get a check-up. Ask for a complete blood count, thyroid function test or check the levels of vitamin B, iron. Don’t panic though. Most hair loss cases are caused by your genes, age or excessive stress. There is no guaranteed formula and method to bring hair back however. Most of the advertisements you see aren’t always backed up by long-term studies. There are methods however to slow down hair loss, Medications such as finasteride (Propecia) for men and minoxidil (Rogaine) for both sexes are recommended. It’s best not to try too many products on your hair because that will only exacerbate the problem. Others turn to cosmetic alternatives like hairpieces, hair-fiber powders and hair transplant. Hair supplements should also be taken with caution as there is no proof that they are effective. Reducing stress, practicing proper hygiene especially shampooing, correct vitamin intake, avoiding changes in diet, limiting hair treatments and styling will reduce hair loss. Hair treatments and styling should be spaced within months. Avoid using hot water too often when shampooing. That extends as well to excessive use of hot styling tools and exposure to UV rays. Minimize the use of chemicals on your hair and let it down sometimes. Having tight hairstyles too often can lead to thinning (traction alopecia). ← How can You Protect your Bleached Hair from Fading?